Norway is taking steps to tackle websites like The Pirate Bay to eliminate online copyright infringement by amending the Copyright Act. 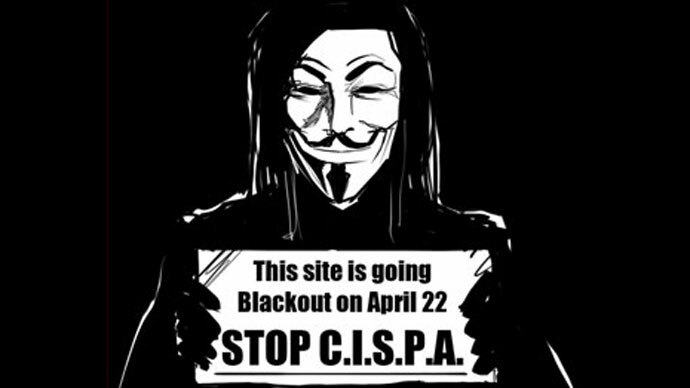 The revisions are popular in parliament and if passed will grant authorities the right to block sites at the ISP level. The proposed amendments make it easier to locate both website owners and end-users of unauthorized material online. Thus, the new legislation would allow rights-holders to take to court site owners involved in illegal content sharing and order the internet service providers (ISPs) to “prevent or impede access” to sites that have “extensively made available material that clearly violates copyrights”, Torrenfreak quotes the amendments. And if the website owner is unknown or cannot be located “the case can be decided without the person concerned being given an opportunity to comment.” This would make it very easy to block off sites whose owners wish to remain anonymous. Also, the introduced amendments exempt pursued individuals in question from the protection of Electronic Communications Act when a legal claim is underway. “If it is likely that copyright or other rights under this law have been violated, the court may, notwithstanding the confidentiality provided by the Electronic Communications Act, at the request of the licensee, require a provider of electronic communications to disclose information that identifies the owner of the subscription used for the violation,” according to the amendments. Experts are saying that the bill will most certainly be passed. Even though the amendments need to go through a second parliamentary hearing before being formally adopted, it is unlikely that the outcome would be any different from the first hearing, Jens Christian Koller of the Parliamentary Information Service told Teknofil.no. “In practice therefore these amendments to the Copyright Act have been adopted, but it is still not correct to say that it has already been formally adopted by the parliament. What you can say is that it is now very difficult to stop this law,” he stated. 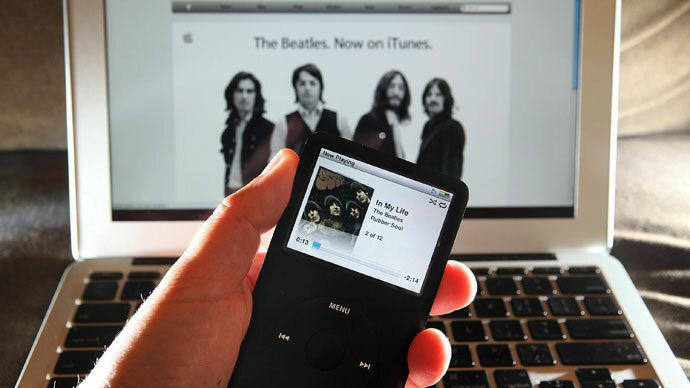 This issue of piracy versus privacy is not new in Norway and has partly been trigged by The Pirate Bay website case, according to Torrentfreak. 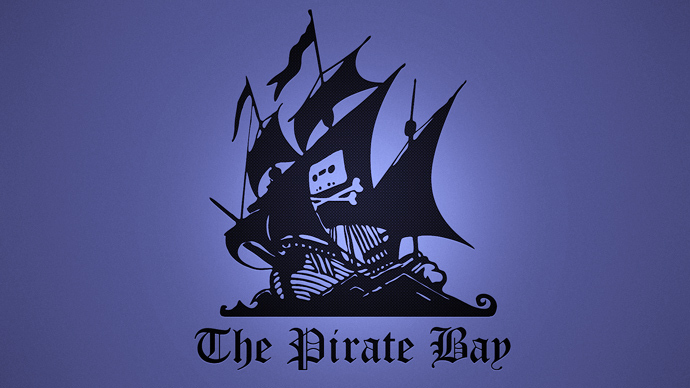 In March 2009, the International Federation of the Phonographic Industry (IFPI) and other local movie studios asked Norway’s largest ISP Telenor to block subscribers’ access to The Pirate Bay, the world’s largest file-sharing site. Telonor refused to proceed with the request, citing no legal precedent. Telenor was taken to court, where a ruling confirmed that ISP is not obligated to block access to sites such as The Pirate Bay. Then the Ministry of Culture in May 2011 announced new proposals to amend the existing Copyright Act. In January the amendments were presented and on this past Monday the parliament voted on them for the first time. The ruling parties were in favor of the bill, while only the opposition voted against it. The Pirate Bay website, which was the force behind the new amendments, was created in Sweden in 2003. 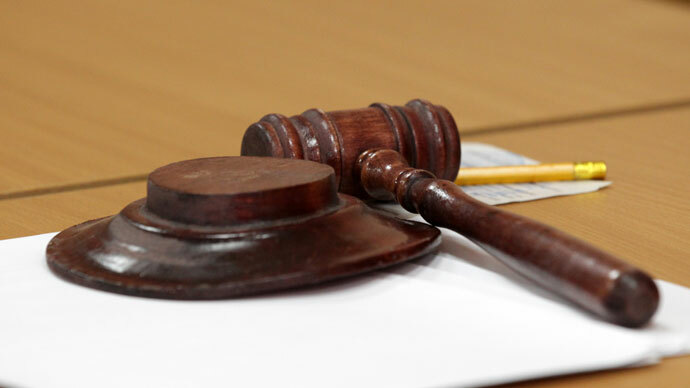 In 2009 the website’s founders were charged with facilitating illegal downloading of copyrighted material and sentenced to a year in a prison and a US$3.5 million fine. Since then in order to stay online the site’s domain keeps moving to different countries, with the latest relocation to Iceland. 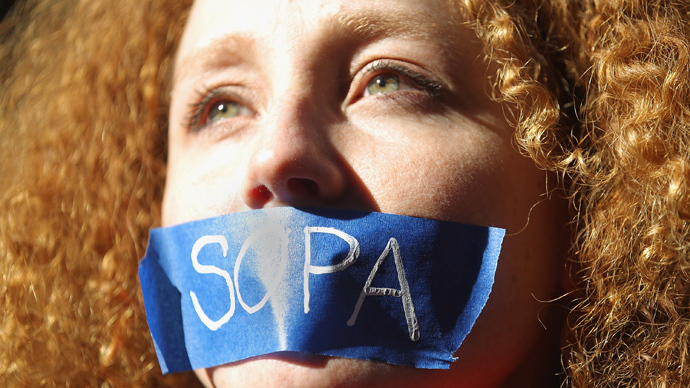 Internet users are equating the Norwegian amendments to the US Stop Online Piracy Act (SOPA), which was introduced in October 2011 and proposed to broaden law enforcement’s rights to fight online copyright infringement and trade of counterfeit good. Proposal included introduction of court orders to ban advertising networks and payment facilities from doing business with infringing websites, prohibiting search engines from linking to the websites, and requesting ISPs to block access to the websites. 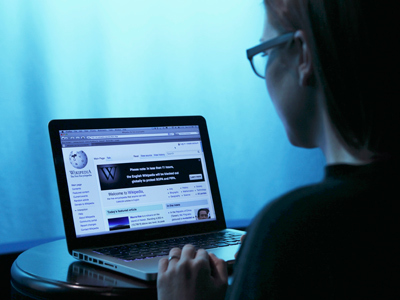 Many internet users and organizations heavily criticized the plan. 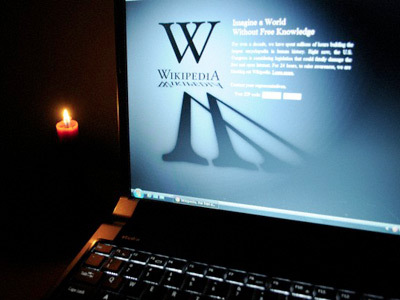 On January 18, 2012, the internet blackout was used by more than 7,000 websites, including Wikipedia, Reddit and Google, marking the WWW-wide protest against SOPA (Stop Online Piracy Act), which was then shelved indefinitely just days after the action.